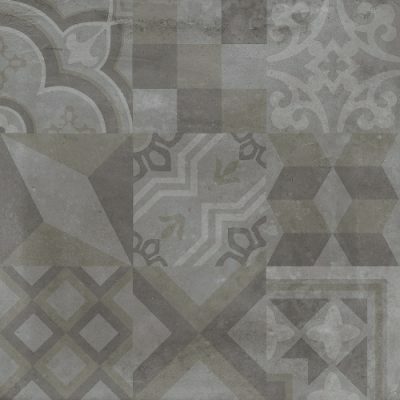 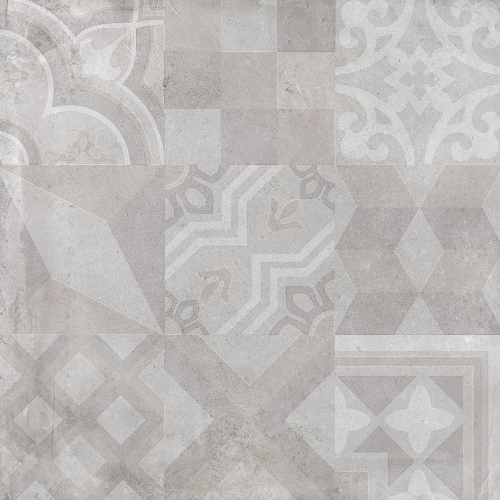 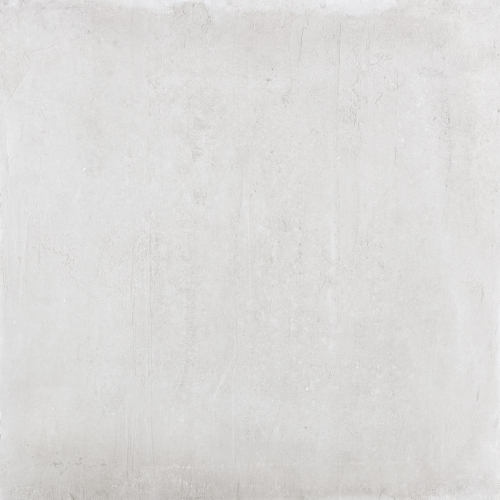 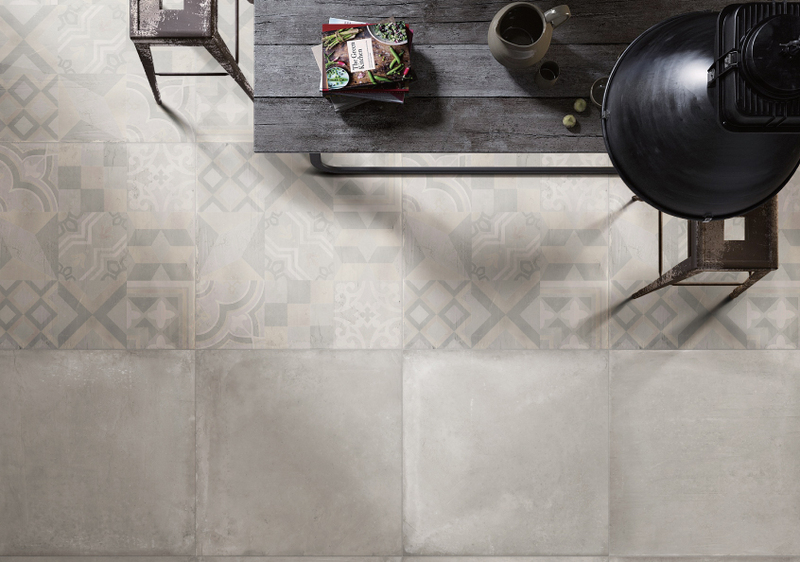 Essential and versatile are some of the characteristics that define Alive our newest entry in our extensive line of concrete inspired porcelain tiles. This robust new series features a wide tonal range with 4 unique colors in 24″x24″ that make this series a perfect fit for a wide range of applications. The four available colors combined with the beautifully designed decorative pieces which feature unique geometric patterns will surely add a sense of dynamism to your next project.